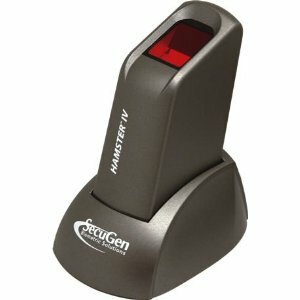 SecuGen, a developer of biometric technology solutions, has announced the availability of its SecuGen iD-USB SC/PIV, a USB-connectible device that is capable of scanning fingerprints and smart cards and is FIPS 201/PIV compliant. SecuGen is targeting its new offering at the large number of government and commercial projects that require both biometric and smart card capabilities in the solutions they choose. The new unit is now listed on the General Services Administration’s FIPS 201 Approved Products List. Some of the aspects of the new device that SecuGen is touting include its compliance with different standards. Its optical fingerprint sensor is certified to meet the FBI’s Image Quality Specifications. Additionally, the reader comes with drivers Windows, Linux and various embedded operating systems allowing for more choice from end users of what to use as the computer to run the device.